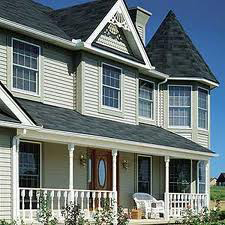 Lake Region Home Improvement only uses the highest grade of proven materials in the industry. We are a James Hardi Certified Installer, an Alside Preferred Installer, an Angieslist member with an A+ rating, A Better Business Bureau A+ Member and have a proven track record for more than 15+years in the business! 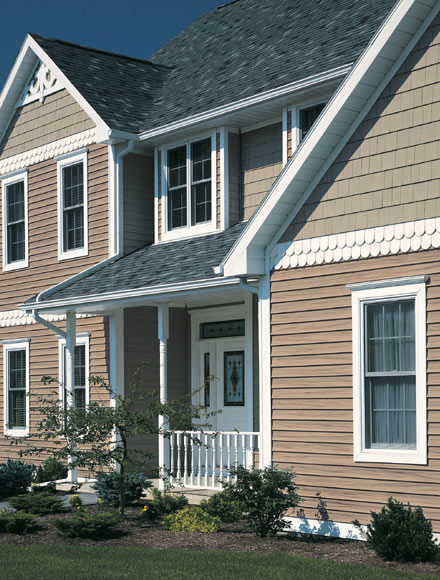 "Our siding and gutter installers are the BEST CRAFTSMAN in the industry!" 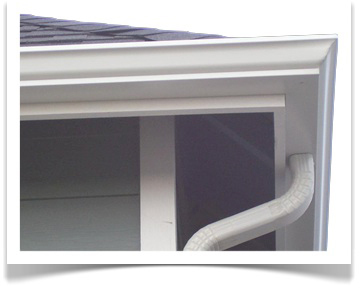 "Lake Region Home Improvement replaced our siding, soffit/fascia and gutters. 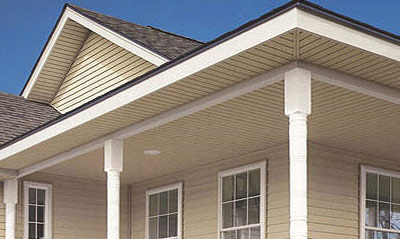 We chose Alside Charter Oak siding and Aluminum Soffit/Fascia and Seamless Aluminum Gutters from Alside. Tom and his crew did an amazing job on our home! 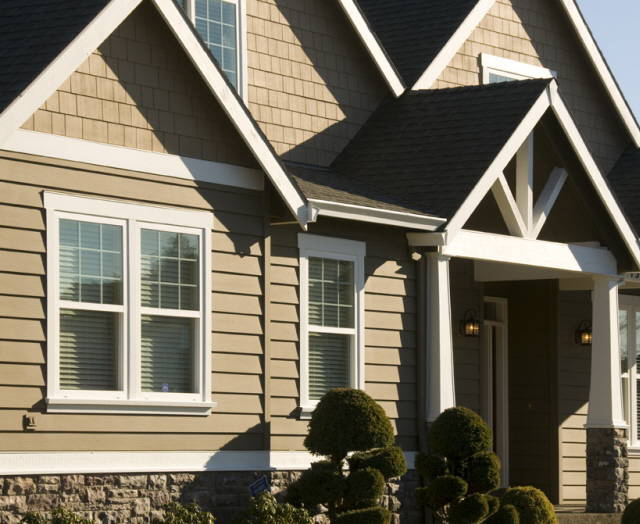 We chose Lake Region Home Improvement because of the referral's Tom had supplied us. Not only did we truly get the best and most bang for the buck, but the detail around every window and door looks incredible. Tom explained to us that a lot of the bigger named companies really didn't have control over the quality of workmanship, and that we are just a number on their list of work to get done. Tom was at our home every morning and throughout the day to make sure his crew had everything they needed to finish the job in the timeline he expressed to us. They finished our house in 4 days! Wow it looks incredible! Not to mention the clean-up was more than we expected. He really takes great pride in his company and his reputation. We already have referred him to my parents and 3 other neighbors. Great Job!"